To tackle Malaysia’s affordable housing issue, a new single entity will be created under the Ministry of Housing and Local Government (KPKT) to coordinate and manage the supply of homes, say government officials. 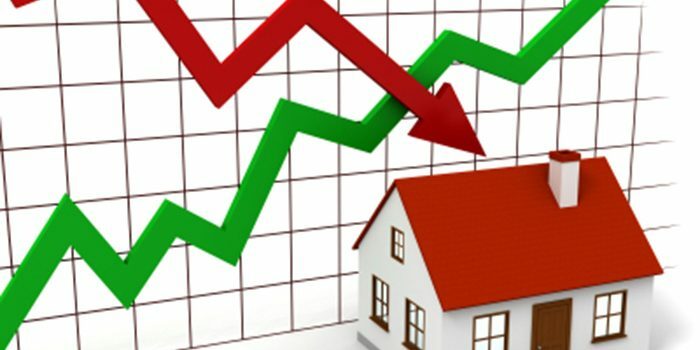 Currently, there are nine federal agencies that are engaged in the planning of housing, but the lack of coordination between these entities has made the management of housing demand and supply extremely challenging, said senior principal assistant director of the National Housing Department Noorihan Abd Halim. Speaking at the recent Cagamas Berhad and World Bank Group conference on affordable housing in Kuala Lumpur, she said that the government is moving forward by placing Syarikat Perumahan Negara Berhad (SPNB) and Perbadanan PR1MA Malaysia under the purview of KPKT. Noorihan pointed out that Malaysia is facing a mismatch between the supply and demand of housing based on price and location. According to an earlier Bank Negara Malaysia survey conducted in 2016 the gap was about 40,000, based on an incoming supply of 114,000 units, while actual demand for affordable units was in excess of 154,000. Panel speakers at the conference addressing issues that impact the provision of affordable housing. She explained that the country also lacks an integrated system to keep track of stock and home buyers, making it even more difficult to measure and match the demand and supply of housing units. “In Malaysia, federal has its system, and all 14 states have their own systems. That’s why we can’t have integrated information and we didn’t know how much was the demand in the other states and how much was the stock we have in Malaysia,” she said. Noorihan revealed that an integrated database system is now in the works, specifically designed to address this issue. At the conference, it was highlighted that Malaysia is not alone when it comes to the unavailability of sufficient housing market data for efficient planning. 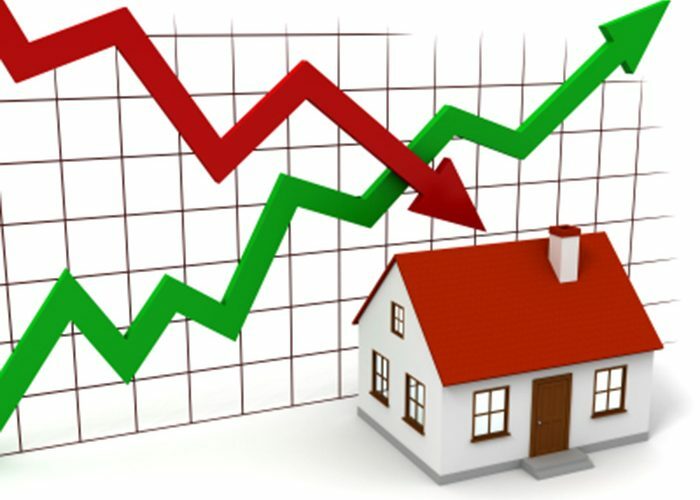 Collecting data on the housing market and making it available to the public has been among the top past lessons learnt by countries such as the United States, South Korea, China, India and Singapore, said Mathias Helble, an economist at Asian Development Bank. He said progress on this front has enabled these countries to manage the market and determine effective housing policies. Facilitating the access to housing finance is another crucial step for policymakers since the mortgage debt-to-GDP ratio is often below 15% in Asia, compared to more than 50% in many developed countries, Helble said. 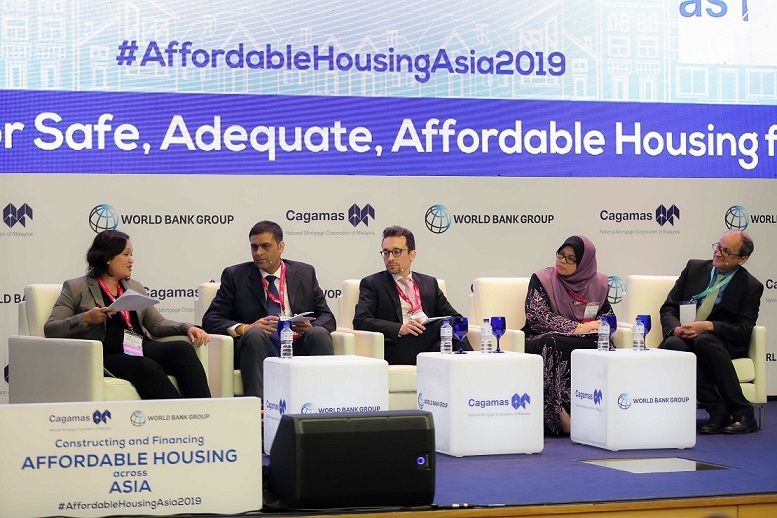 Helble was one of many panelists invited to speak at the Cagamas and the World Bank conference, which was themed “Constructing & Financing Affordable Housing across Asia”. The conference brought together key figures from the public and private sectors, finance and fintech leaders, innovators, as well as green and disaster resilient housing experts to discuss solutions and challenges in building and financing affordable housing across the continent. Cagamas is the National Mortgage Corporation of Malaysia. It was established in 1986 to promote homeownership and contribute towards nation development. It contributes towards the growth of the capital markets, Islamic finance and other priority sectors through issuance of innovative instruments. Cagamas considers the provision of liquidity to financial institutions at a reasonable cost to primary lenders of housing loans as a means to encourage further expansion of financing for houses at an affordable cost.